Top selling brand in this category1/3 Fewer Calories Than Sugar100% Pure Always Natural. 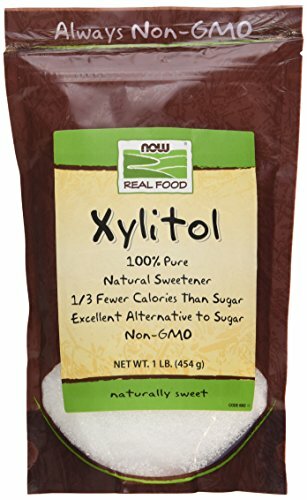 Always Real.Excellent Alternative to SugarNatural SweetenerNaturally SweetNon-GMOSame Great NOW Taste. Brand New Look!